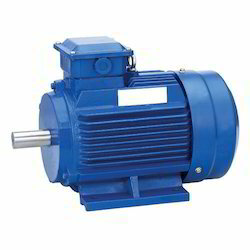 Prominent & Leading Manufacturer from Bengaluru, we offer electric motors. By keeping track of current market development, we are offering an excellent range of Electric Motors. The provided motors are manufactured using the finest quality components and advanced technology in adherence with industry norms. Our offered motors are designed in various sizes and shape keeping in mind various needs of our clients. Moreover, clients can avail these motors from us at budget friendly prices.